Posted on July 21, 2014 by PADI Asia Pacific. Making Friends and Family Jealous! 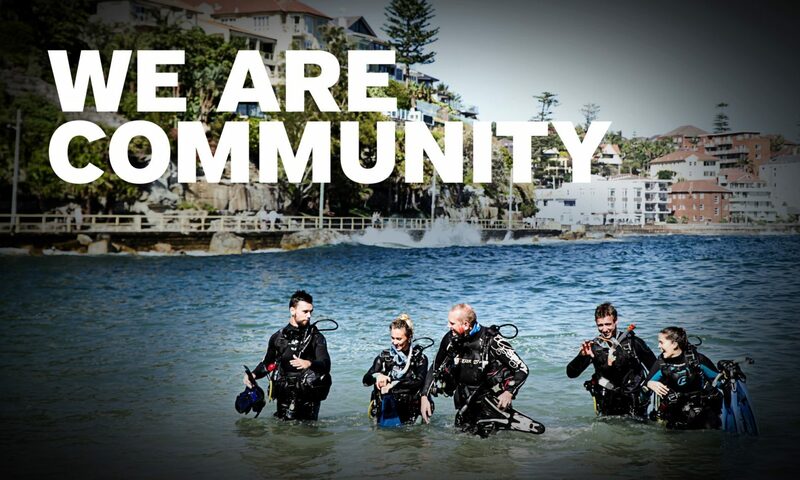 Sharing photos on Social Media is now a post-dive ‘must do’ for the majority of divers. Having amazing images to share onto Facebook, Instagram and other social platforms is a great way of telling a story of the latest adventure, but also ensuring friends and family are rightly jealous! However, having a great shot is vital; something out of focus or catching just the back of a fish is simply not going to cut it! The PADI Digital Underwater Photographer Course gives you options for bringing digital photography, along with its related benefits, into several of your PADI programs – as a specialty certification course for divers and snorkelers. Digital Underwater Photographer Couse materials are available for shipping from PADI Asia Pacific in the following languages: English, Chinese Dutch, French, German, Italian, Japanese, Korean, Polish, Russian and Spanish. For more information and to order – contact the PADI Sales Department (tel + 61 2 9454 2888) or you can order anytime from the online shopping cart – log onto the PADI Pros’ Siteand click Shop Online.